My fourteen-year-old niece stops by to pick up garment bags (I don’t know why – and I’ve learned not to ask). But when she learns that we’re going bowling, she quickly dismisses her mom and joins my daughter and me on our trip to the local bowling alley. Despite calling ahead we have about a 40-minute wait for a lane, so I slide my niece a twenty and she takes my daughter on a special shopping spree. Cousin time is really the best time. Because the reasons people start working with you are different than the reasons they keep working with you. Your best clients don’t materialize fully formed. Instead, you do a little work for someone. Then they come back for a little more work. Then they sign up for your big retainer program. And, at that point, it’s sooooooo tempting to change your Elevator Pitch to be about your retainer program. After all, that’s what you really want to sell! But your 30-Second Elevator Pitch doesn’t land long term clients. Because they aren’t long term clients until, well, until they’ve been with you for a while. And that has to start somewhere. It starts with the very first way you help people. For me, they usually attend a presentation. Then they sign up for my one-hour Elevator Pitch Coaching Program. After that, some get really interested in fixing their pricing, or productizing their services, or hiring and delegating as they grow, or in streamlining their presentations. But none of that happens first. And it’s really easy to gloss over those initial steps. It’s really easy to forget about the process that led to your best clients. Remember where it all started. Your Elevator Pitch is how people enter your world. It’s about the simplest thing you offer to a very specific group of people. It’s also the entry point for your best customers. So think for a minute about your best client. What did they do first? Mine attended a webinar, then hired me to do his Elevator Pitch, then to do his companies corporate Elevator Pitch, then to update their website to be consistent around their new messaging, then to update their PowerPoint deck. Now it’s more then a year later. Then… they put me on retainer. 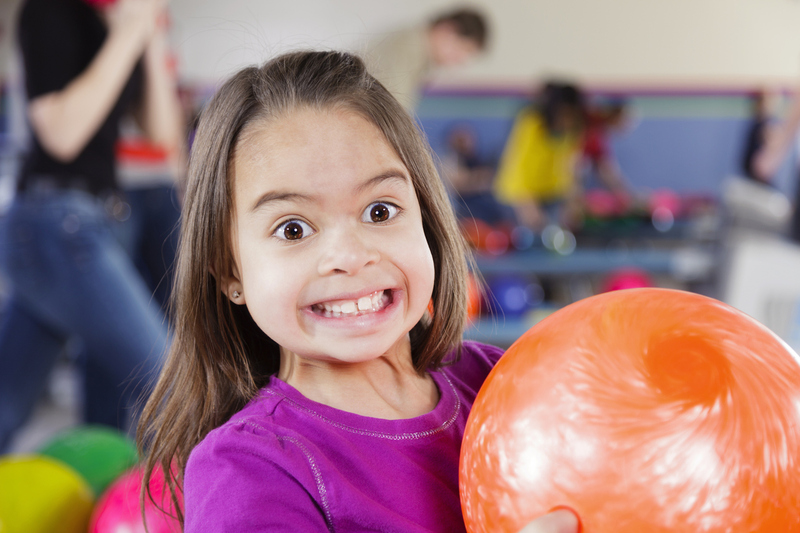 My niece wouldn’t have agreed to bowling. Not at first. After all, she was focused on garment bags (…don’t ask. I still don’t know why). She came for the garment bags – and stayed for the bowling. Where did you begin with your best client? Put your story in the comments. That’s the start of a great Elevator Pitch!